Zippy The ’Roo Is Missing! Actually, multiple versions of Zippy the kangaroo are missing. 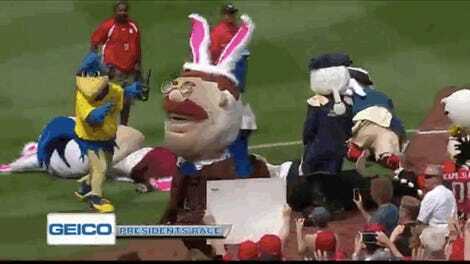 The University of Akron noticed last week that two of their mascot costumes were missing. 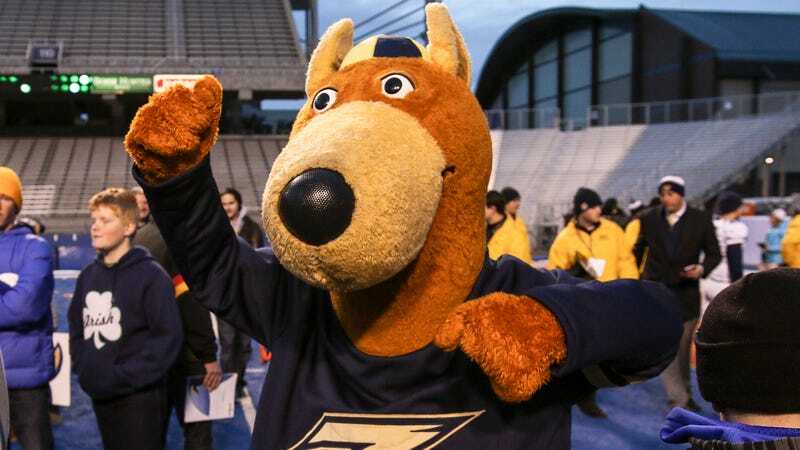 Per a police report, the pair of $2,500 costumes were pilfered on May 12 between midnight and 4 p.m.
Kristin Reese, manager of executive events at the University of Akron, contacted all the students who performed as Zippy this season but could not find out who took the costumes. Zippy was named Mascot of the Year in 2007. While admitting there is more than one Zippy costume is a serious breach of mascot kayfabe, hopefully the kangaroos are returned to their home soon.